Godiya homecare was started in 2015 and now is fully operational. Located in Bedford Heights. 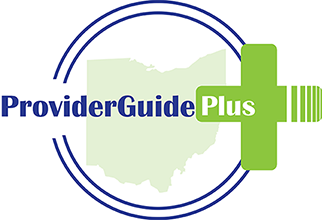 Provide services to individuals in the comfort of their homes in comunities in the following Cuyahoga and Lake Counties. We provide mainly waiver services: personal Care as well as Home maker care. We also provide Non-medical transportation. Our employees are dedicated to their duties. Their professionalism, courtesy and compassion endears them to our consumers. Before we hire an individuals, he/she must have a home health certificate/STNA Lisence. We screen all potential employees by doing their background checks as well. CPR/FA and Physocal examination as well as a TB test are also required before hire. Our consumers are proud of the services we provide. They like to stay with us.